Saying “I love you” never goes out of style. 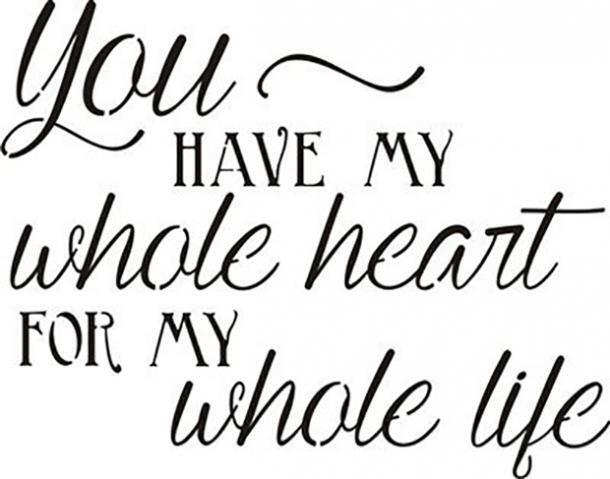 Those three little words say it all — whether you're saying them to someone's face, or offering them in the form of simple love quotes shared on social media, texts, or in a card. Look, no one can deny the power of hearing the person you love actually say, I love you,” out loud. Once strung together, those three words are a big deal. Saying them to the love of your life is just as meaningful the 500th time as it is the first time around. 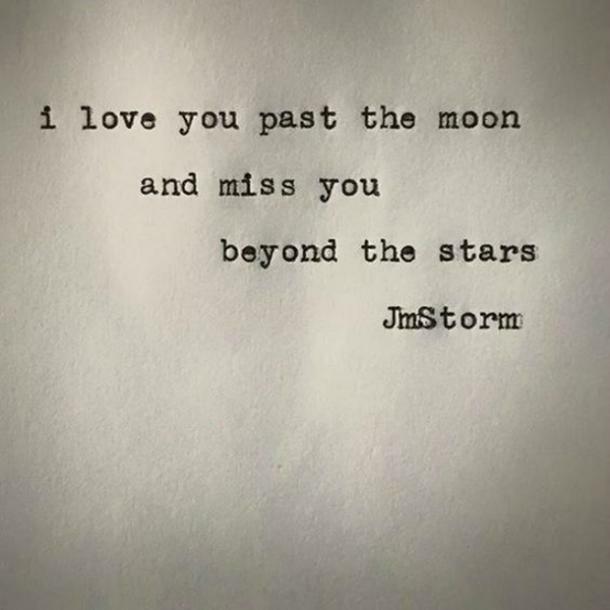 And if you're true soulmates and kindred spirits, you'll never get tired of hearing them said, and you’ll never get tired of saying them to him or her in return. 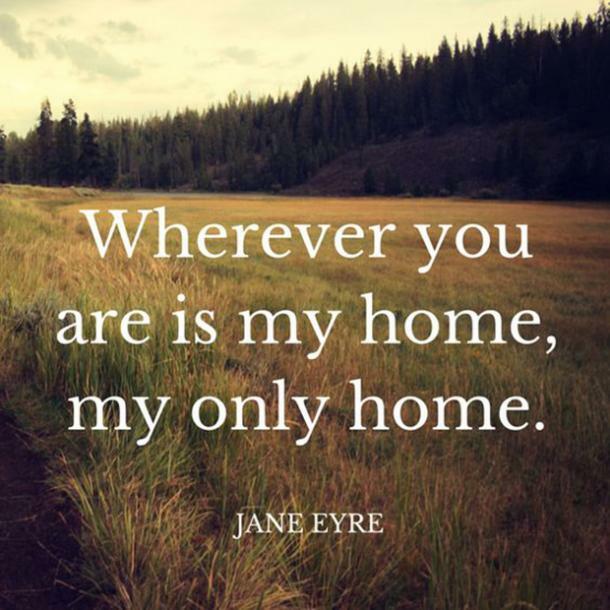 In fact, when you’re in a long-term romantic relationship with someone you truly love, it’s easy to fall into the (totally beautiful, even healthy) habit of saying "I love you" multiple times a day, every day. But when “I love you” becomes the new “Good morning,” “Goodnight,” and “I gotta run, but could you please pick up some more almond milk later if you get a chance?” — it can start to fall on, well, let’s not say deaf ears, but certainly less swept-of-their-feet ears. While those three words certainly mean a lot, there are plenty of other ways to say "I love you" you may not have thought about much. 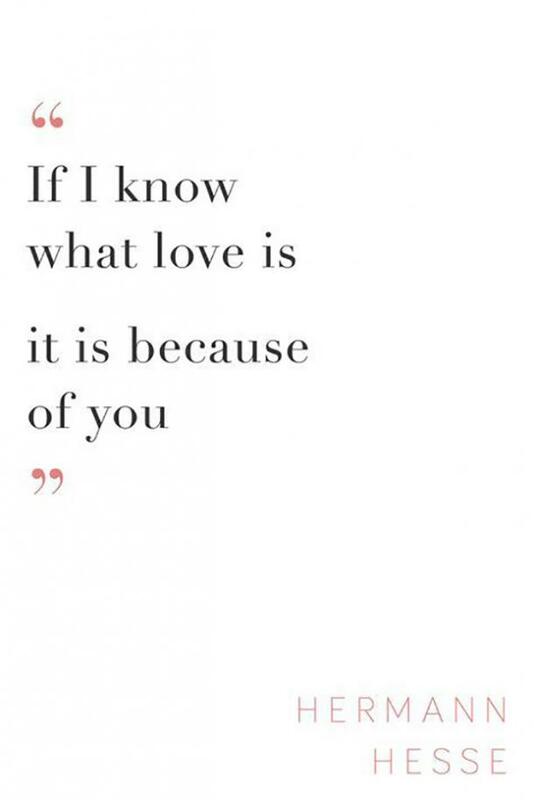 There are as many different ways to say "I love you" as there are reasons to say it, and then some! It can be fun and romantic to mix up your daily I love you's and find new ways to make your partner’s heart melt all over again. 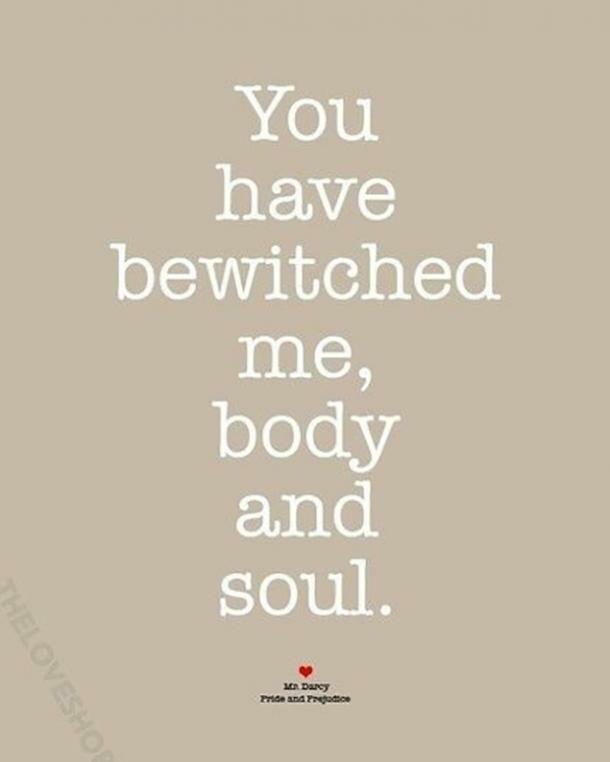 Of course, we can’t all be Shakespeare. For some of us, words of affirmation simply aren’t our primary love language, and probably never will be, so managing to string those three little words together usually feels like an accomplishment in and of itself. 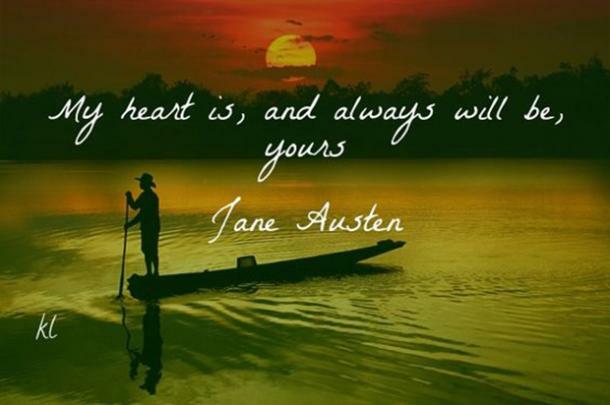 Fortunately, there’s nothing wrong with borrowing a little romantic inspiration in the form of quotes about love taken from authors, poets, movies, songs ... you name it! Whether you’ve been saying it for years or it’s the very first time, get ready to make the love of your life fall for you all over again. 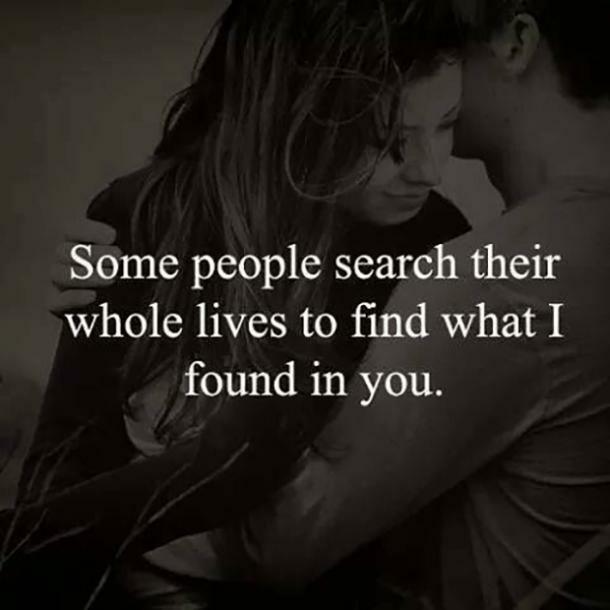 Here are 100 of the best, most beautiful and inspiring cute love quotes that say "I love you" to your soulmate in different ways. 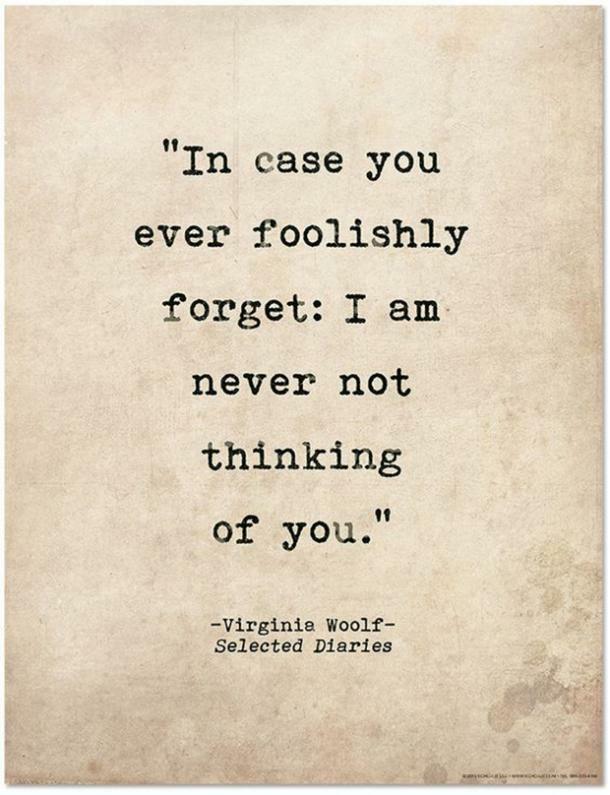 "In case you ever foolishly forget, I am never not thinking of you." 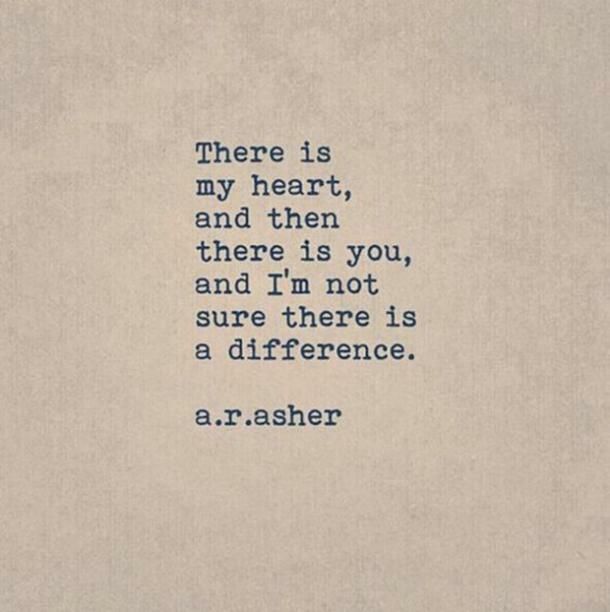 "There is my heart, and then there is you, and I'm not sure there is a difference." "I love you, and I will love you until I die, and if there's a life after that, I'll love you then." 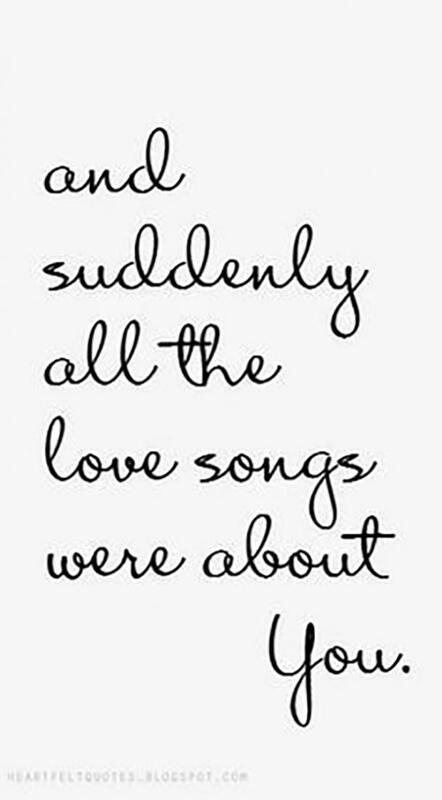 "And suddenly all the love songs were about you." 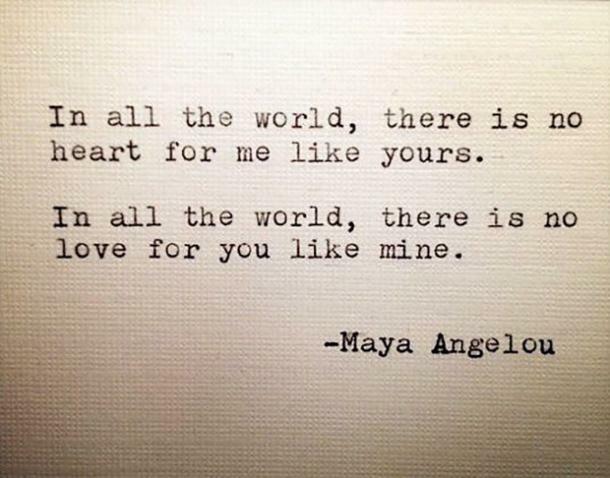 "I love you for all that you are, all that you have been, and all you're yet to be." "Sitting next to you, doing absolutely nothing, means absolutely everything to me." 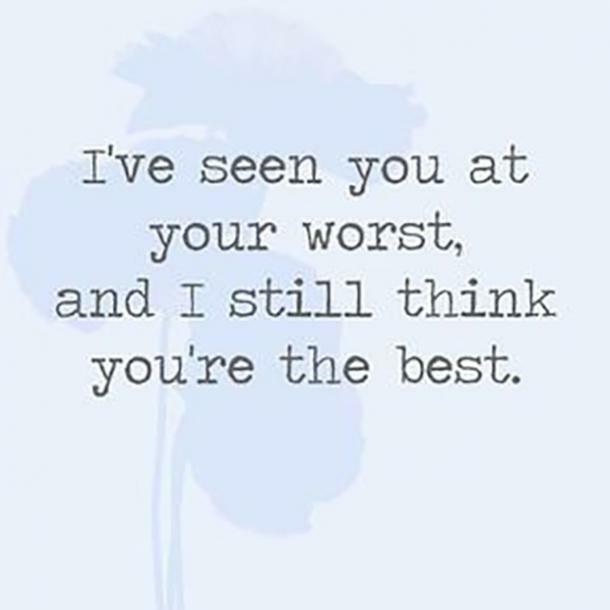 "I've seen you at your worst, and I still think you're the best." " I was, and I remain, utterly and completely and totally in love with you." 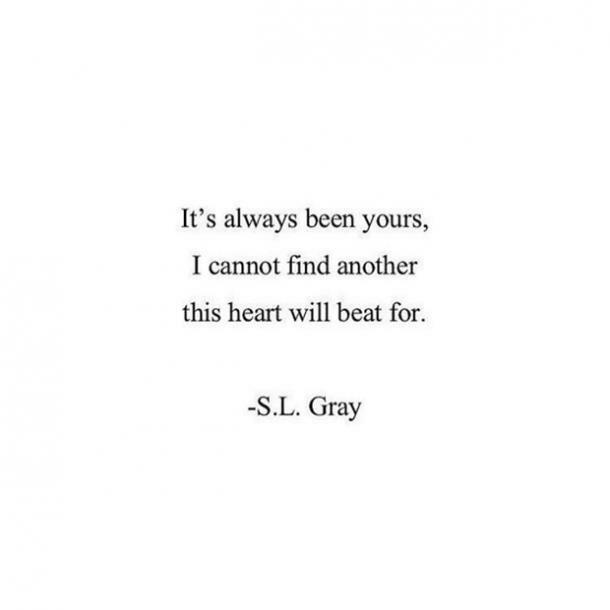 "It's always been yours, I cannot find another this heart will beat for." 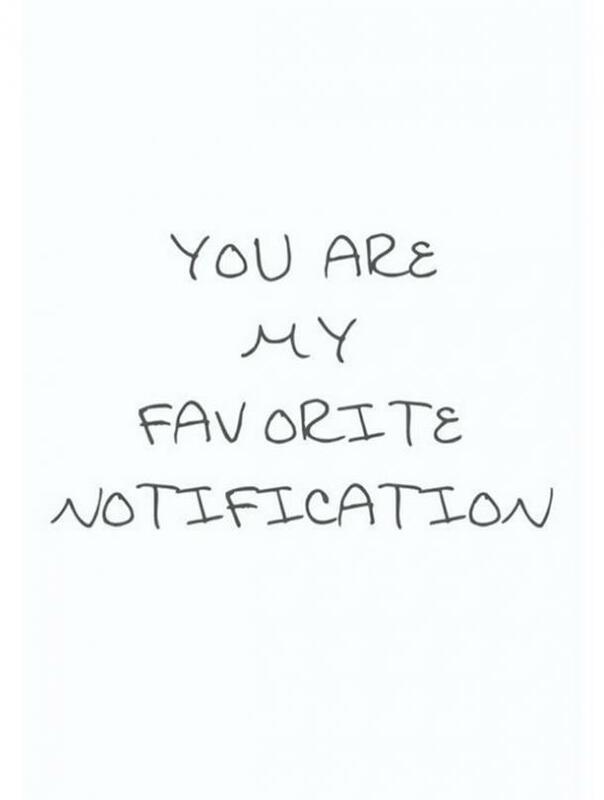 "You are my favorite notification." 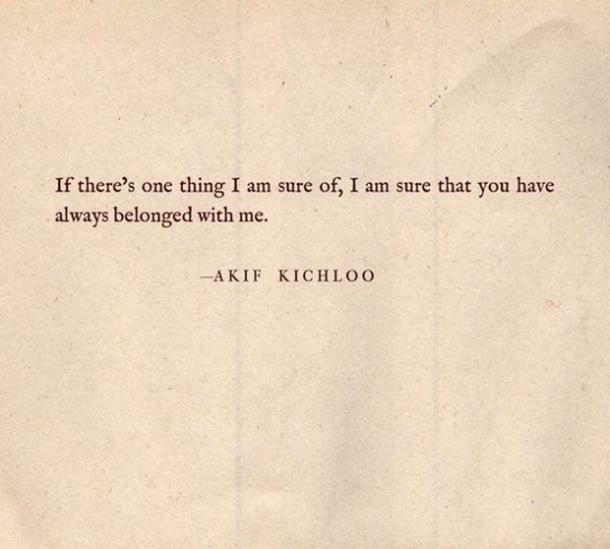 "If there's one thing I am sure of, I am sure that you have always belonged with me." 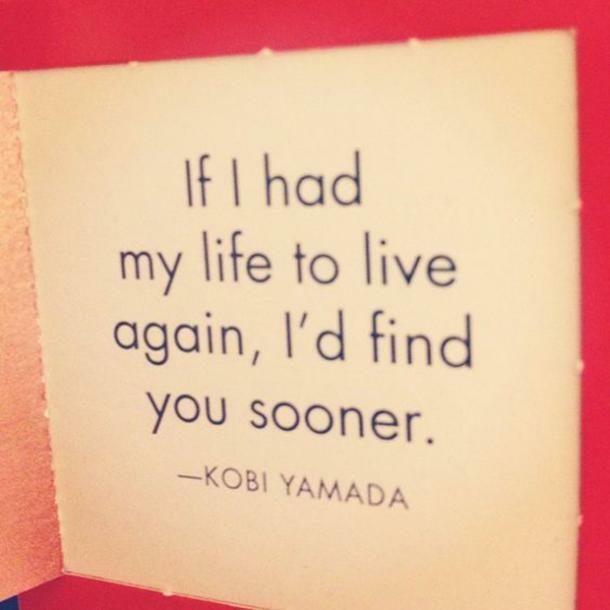 — W. H. Auden, "September 1, 1939"
"I have loved you all my life, it has just taken me this long to find you." 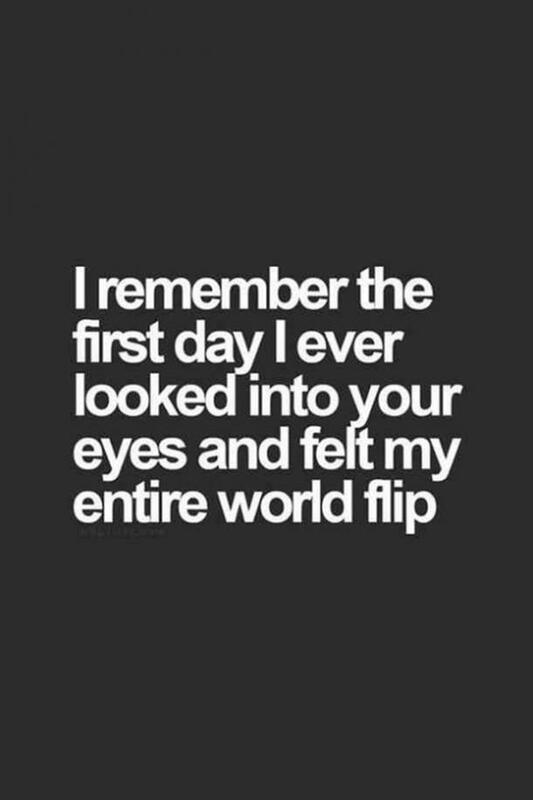 "I remember the first day I ever looked into your eyes and felt my entire world flip." "And yes, there are over a million words in our language but for some reason none of them can describe the way you make me feel." "There are only two times that I want to be with you — now and forever." ― One Direction, "Little Things"
"I love you past the moon and miss you beyond the stars." 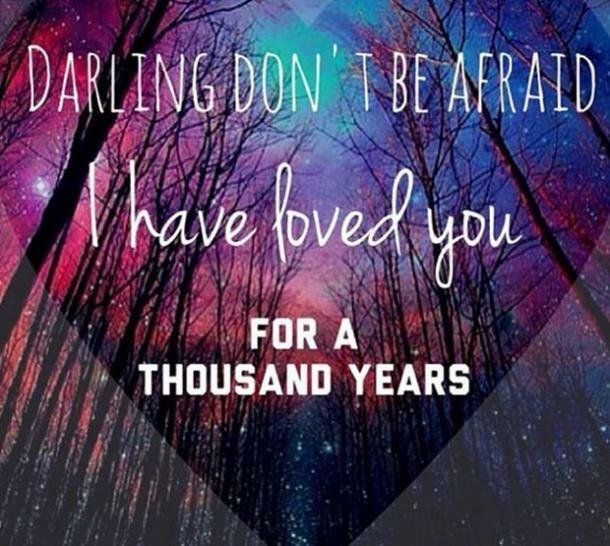 "Daring don't be afraid, I have loved you for a thousand years." 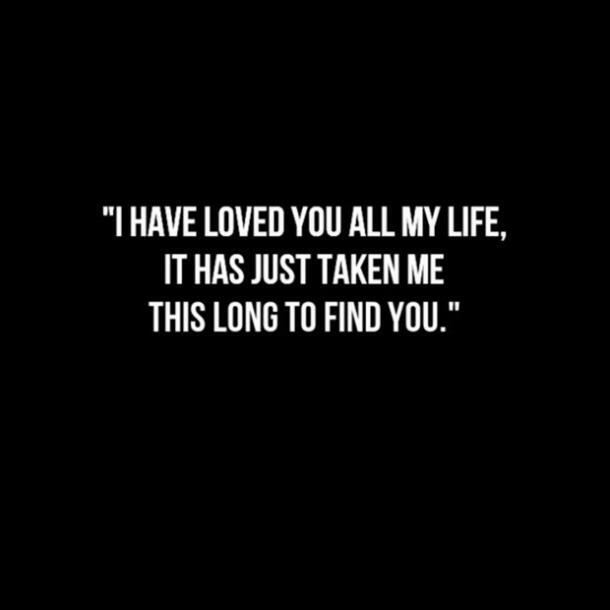 — Christina Perri, "A Thousand Years"
"I will follow you, my, to the edge of all our days, to our very last tomorrows." "This is my confession. 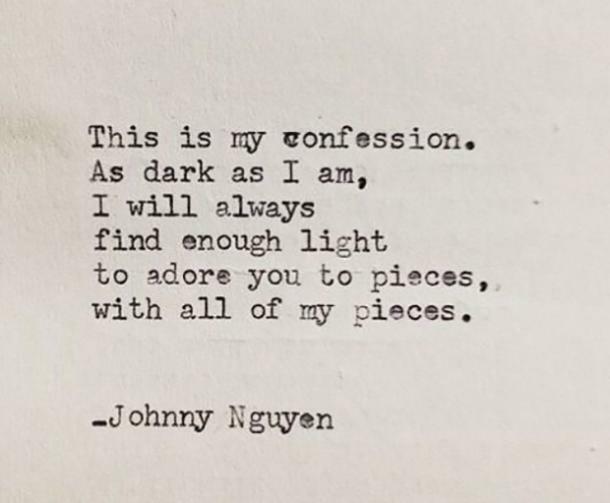 As dark as I am, I will always find enough light to adore you to pieces, with all of my pieces." ― Avril Lavigne, "I Love You"
"My heart talks about nothing but you." 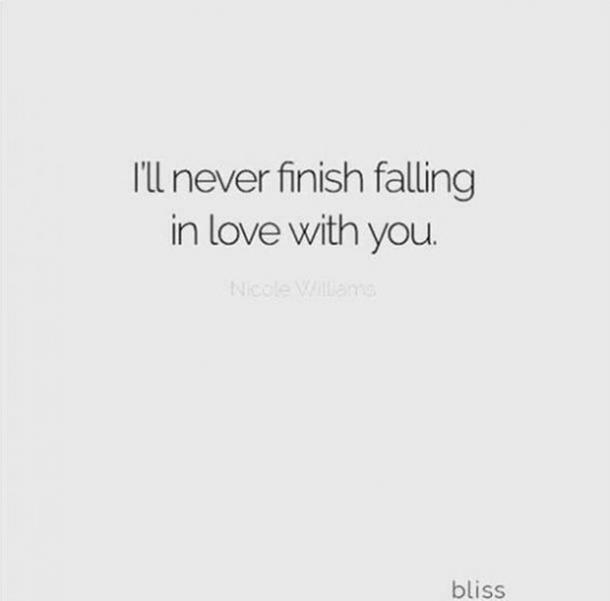 "Don't ever think I fell for you, or fell over you. 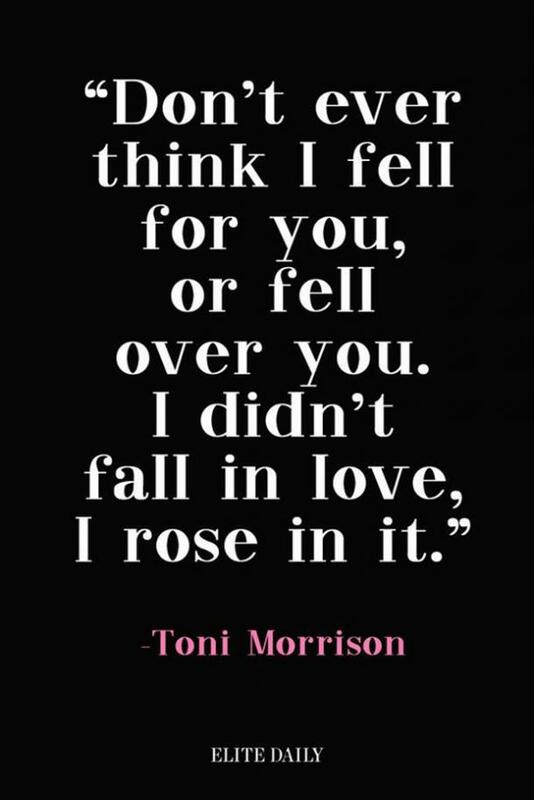 I didn't fall in love, I rose in it." 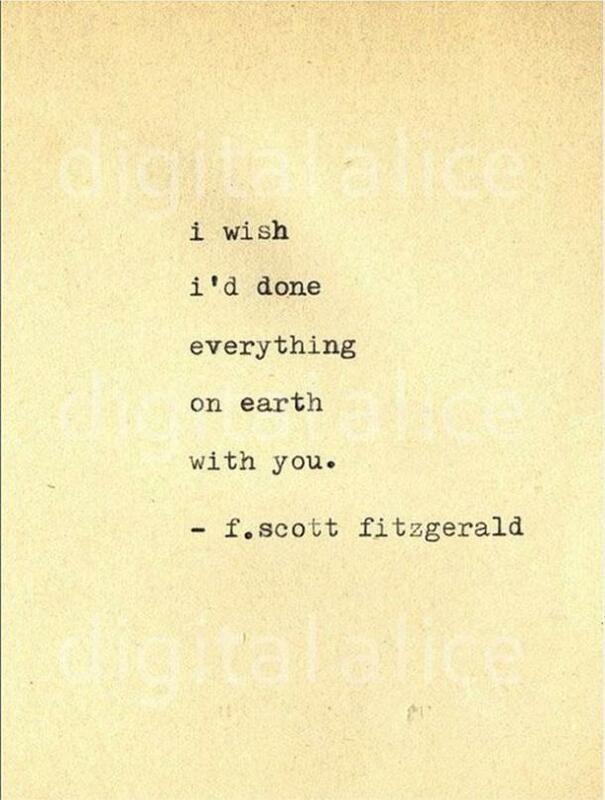 "I wish I'd done everything on earth with you." 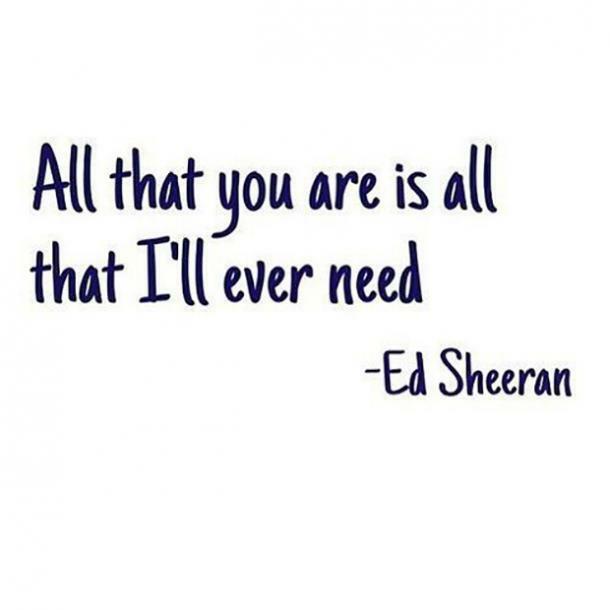 — Ed Sheeran, "Tenerife Sea"
"If I had my life to live again, I'd find you sooner." 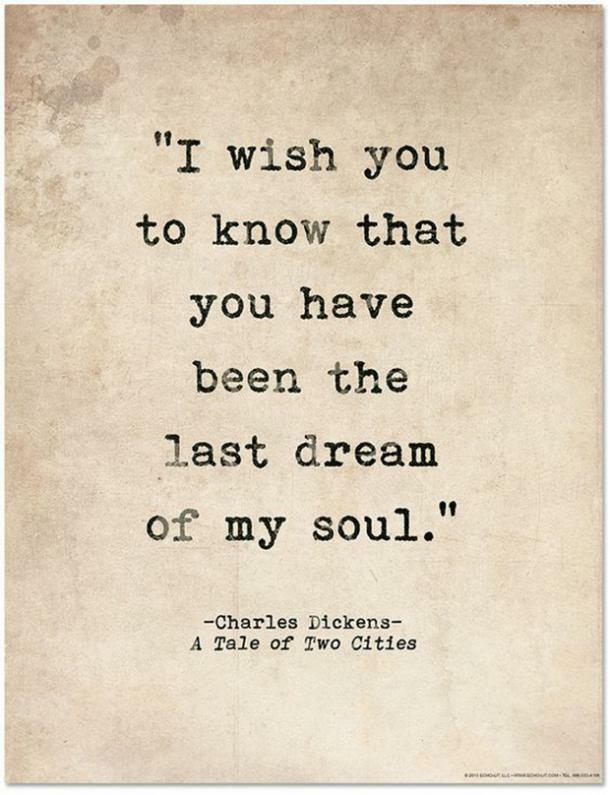 "I want you. 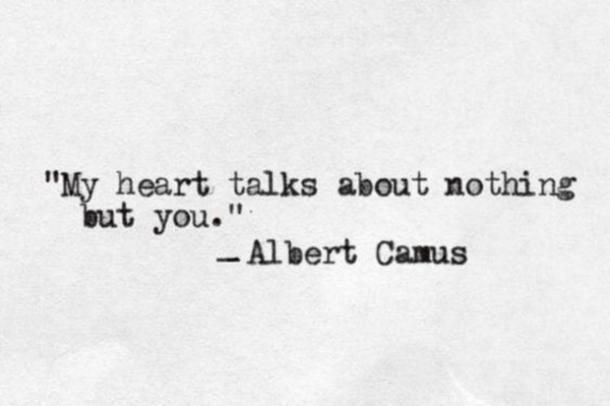 Nothing else, just you." 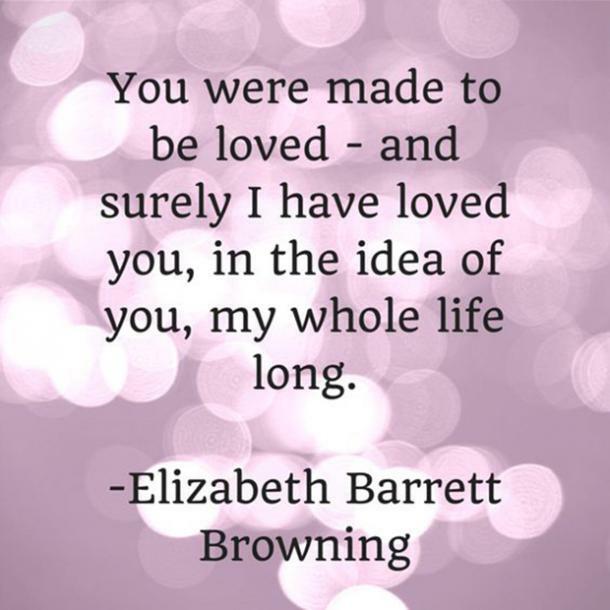 "You were made to be loved—and surely I have loved you, in the idea of you, my whole life long." 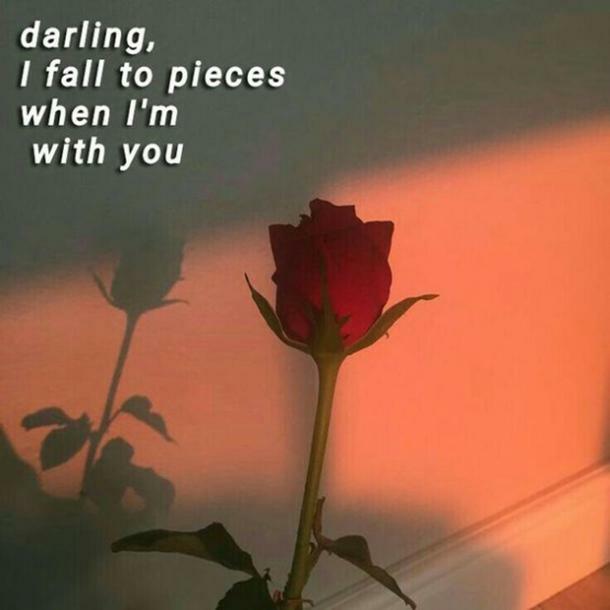 "Darling, I fall to pieces when I'm with you." 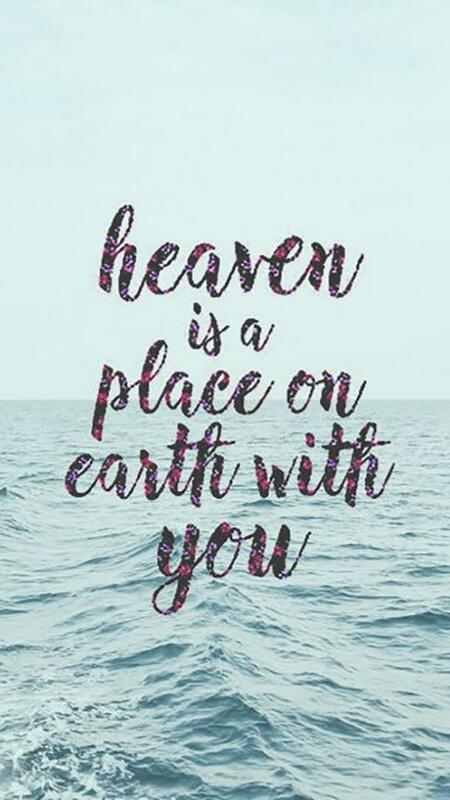 — Lana Del Rey, "Cherry"
"Heaven is a place on earth with you." — Lana Del Rey, "Video Games"
"You know I'd fall apart without you. 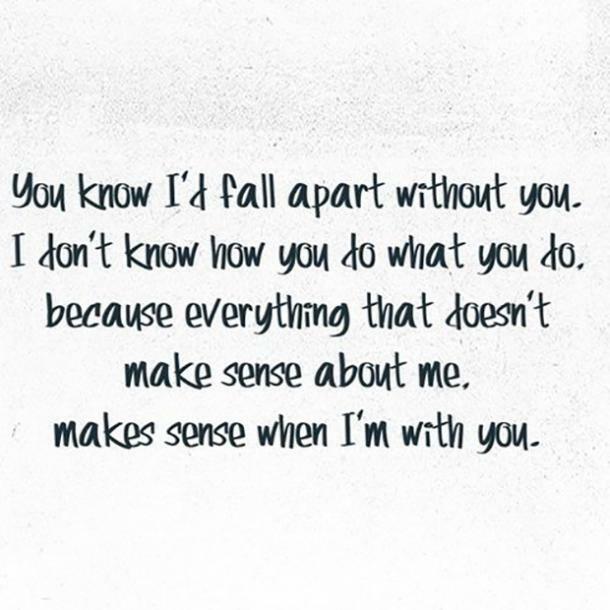 I don't know how you do what you do, because everything that doesn't make sense about me, makes sense when I'm with you." 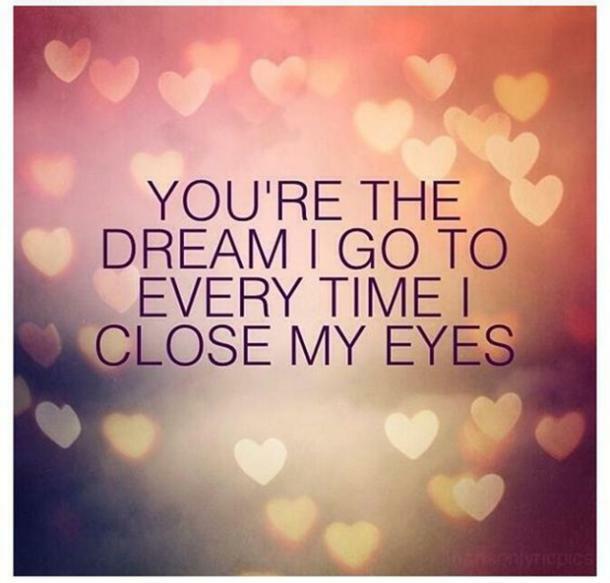 "You're the dream I go to every time I close my eyes." 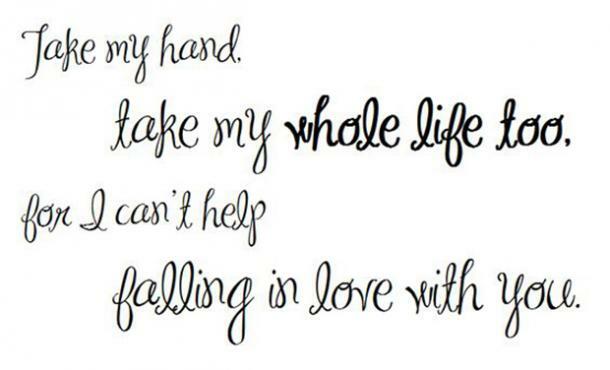 "Take my hand, and take my whole life too, for I can't help falling in love with you." — Elvis Presley, "Can't Help Falling In Love With You"
"You're my light, you're my darkness, you're the right kind of madness, you're my hope, you're my despair, you're my scope, everything, everywhere." 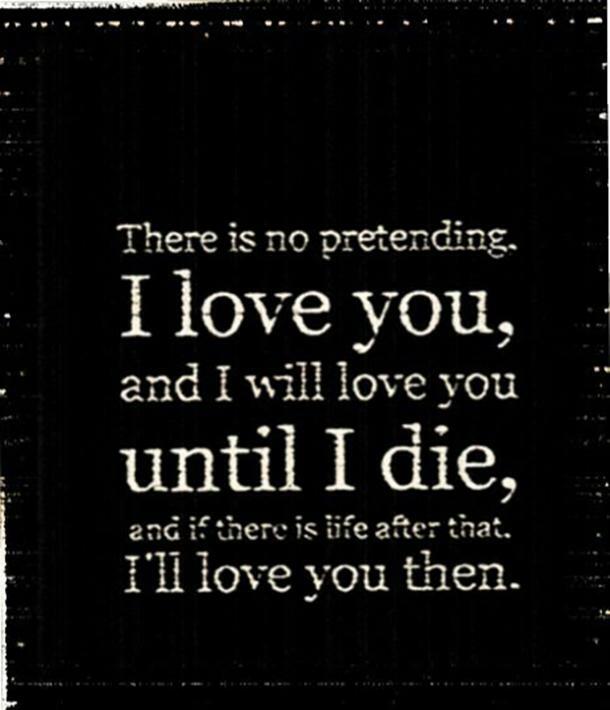 "There is no pretending. 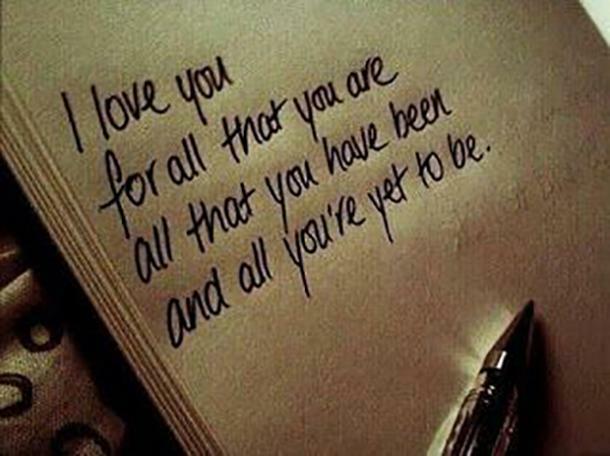 I love you, and I will love you until I die, and if there is life after that, I'll love you then." "You. 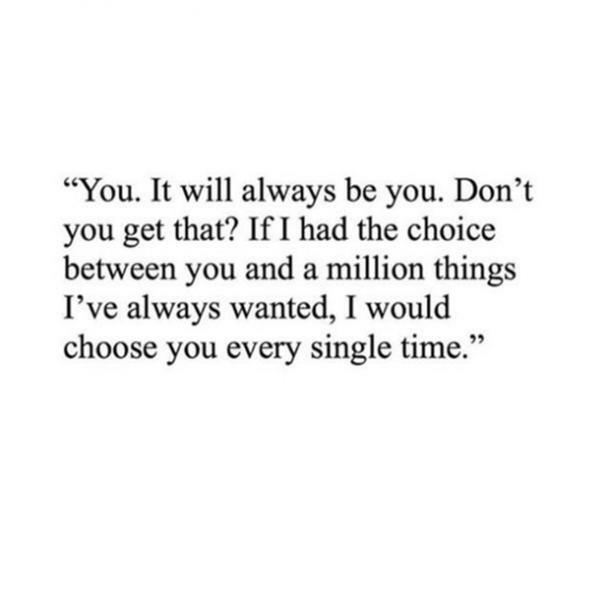 It will always be you. Don't you get that? If I had the choice between you and a million things I've always wanted, I would choose you every single time." "I will never be perfect for you, but I will always imperfectly try to be." 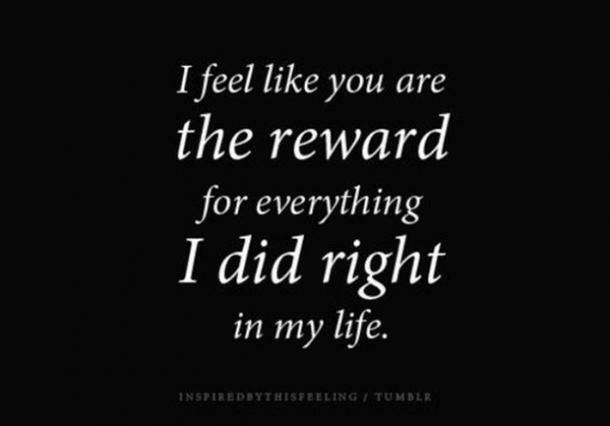 "I feel like you are the reward for everything I did right in my life." 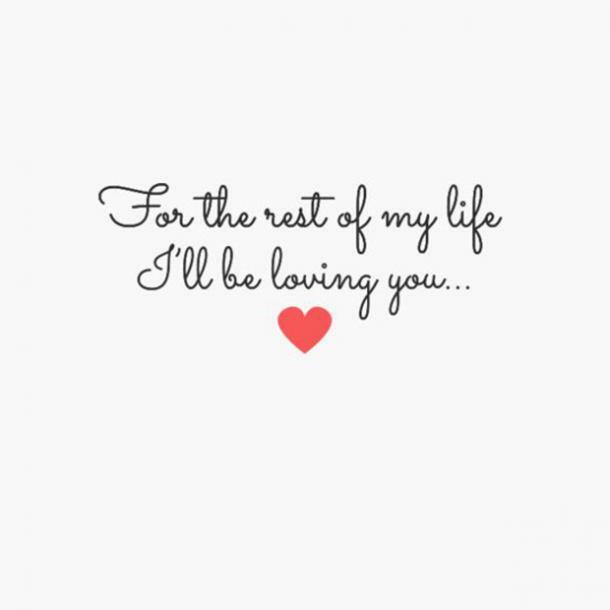 "For the rest of my life, I'll be loving you." 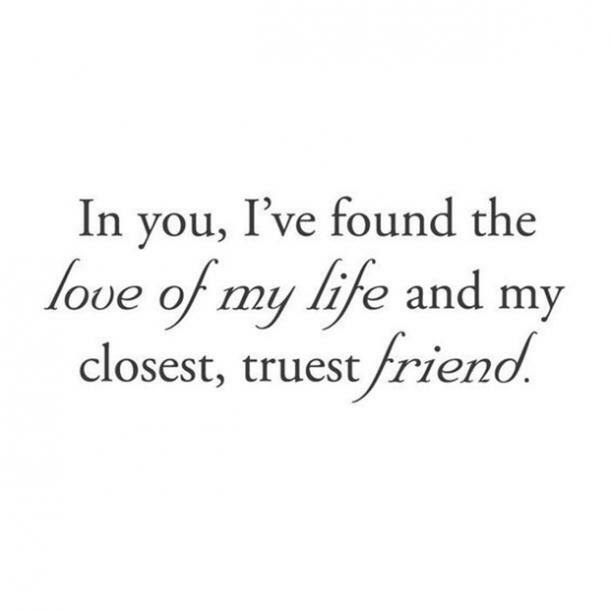 "In you, I've found the love of my life and my closest, truest friend." "I still haven't figured out how to sit across from you and not be madly in love with everything you do." 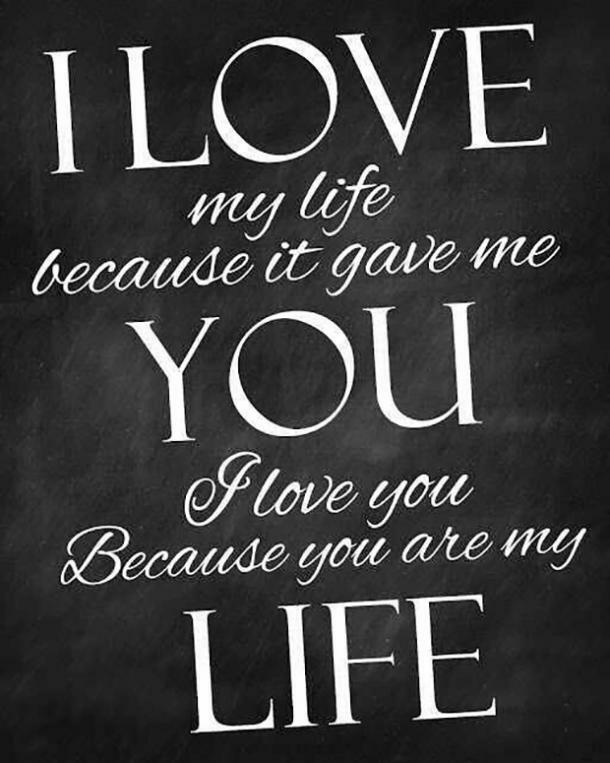 "I love my life because it gave me you. 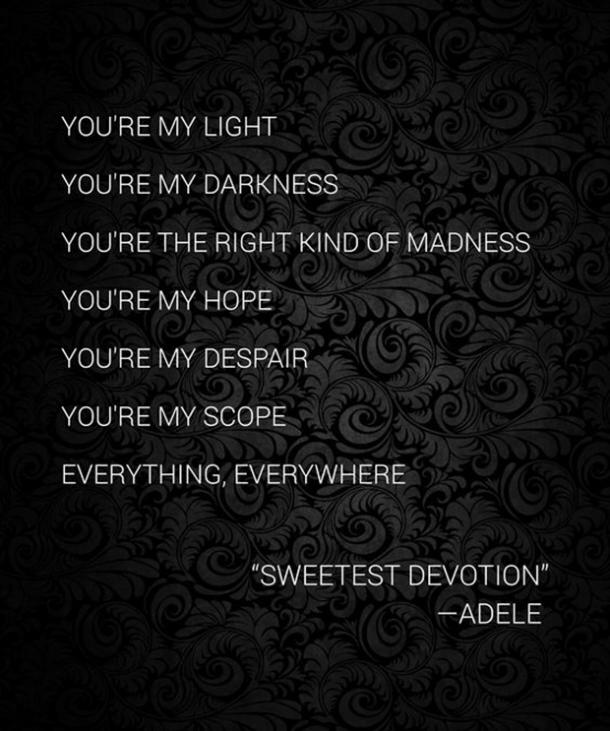 I love you because you are my life." 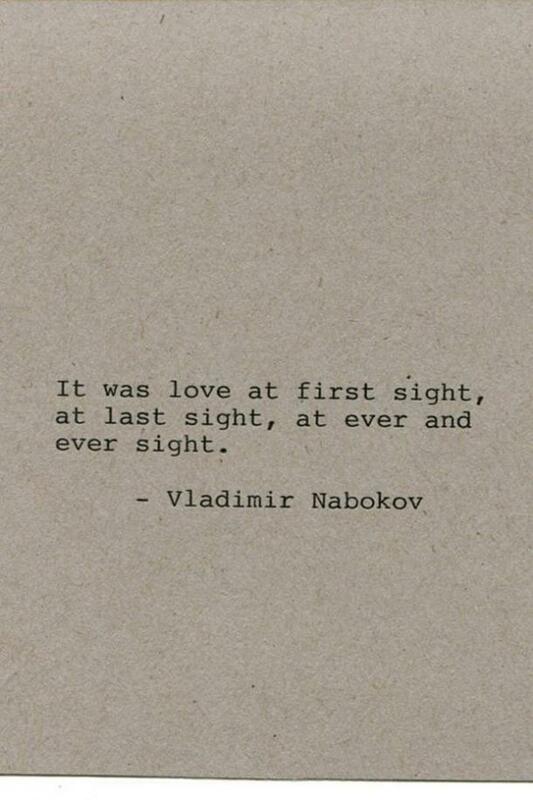 "It was instinctive, the way I fell for you. Like an effortless intake of breath." 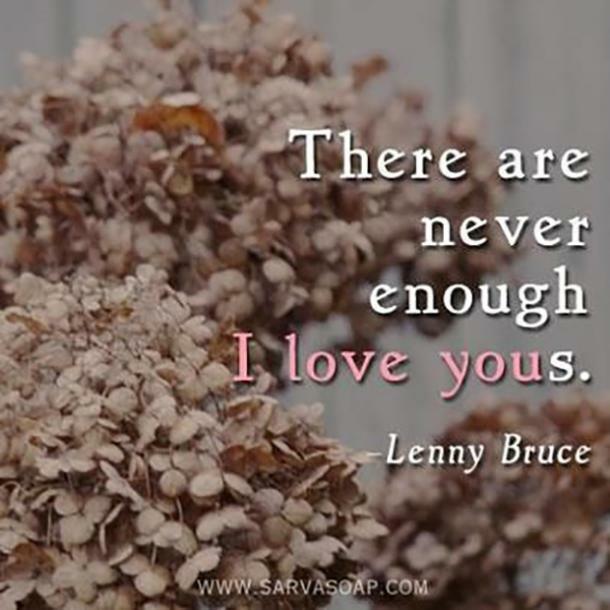 Love is life’s greatest gift, which is why people have a passion for love quotes, and when it comes to saying “I love you”, the truth about marriage, or even finding the perfect quotes about unconditional love, we've got what you need. Kayla Kibbe is writer for YourTango who focuses on astrology, love and relationships, covering everything from dating and single life to love and marriage.